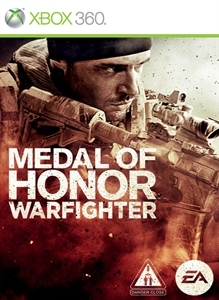 Check out the Medal of Honor Warfighter Beta! 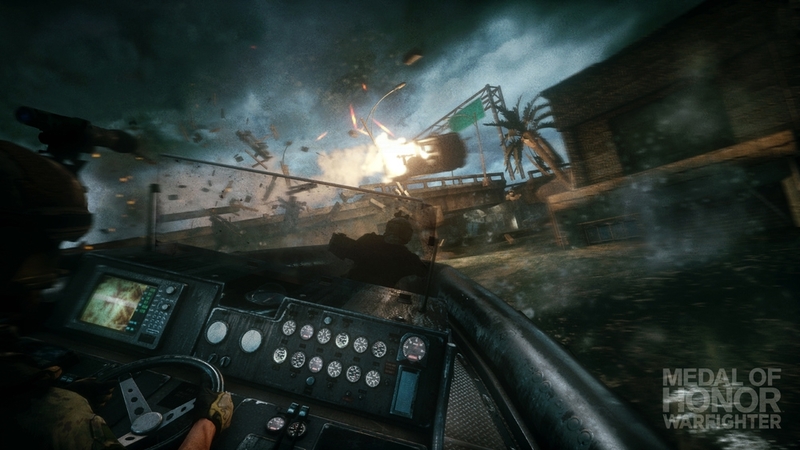 Gold Members of Xbox Live can now download and participate in the open beta for Medal of Honor: Warfighter. This new title in the recently revived franchise borrows the Frostbite 2 engine from Battlefield 3, which details wide environments and full vehicle support. 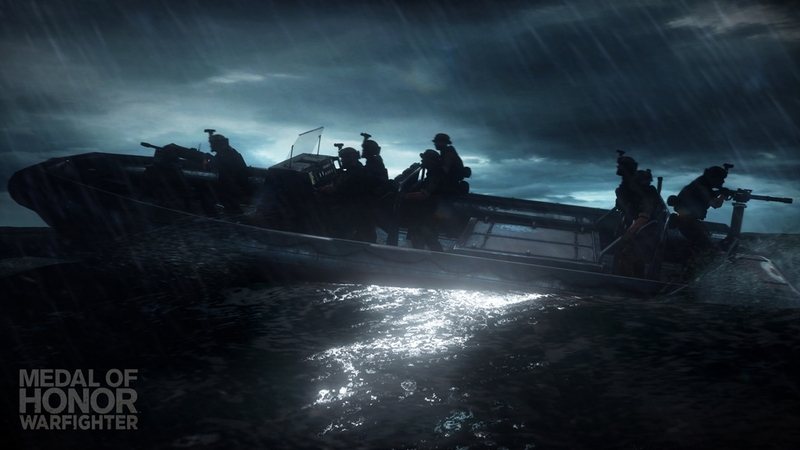 "Fight alongside the most elite Special Forces units in the world in the Open Beta. Create a two man squad of death, your FIRETEAM, and fight together for rewards. Take to the battle in one of the unique, real world terrorist hotspots in the only authentic modern military shooter this holiday. Plow through shrapnel, debris, fire, and more as the Frostbite 2 powered multiplayer frenetically connects you to the battle."